You're engaged- now what? 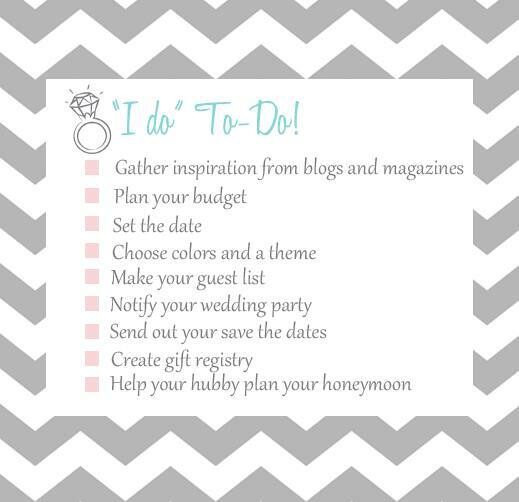 Whether you received a tiny box under the Christmas tree or you've been engaged for awhile, the first steps of planning can be overwhelming! Sure you've got that beautiful sparkler on your left hand, but then people start asking questions- Have you set a date? Where will you be tying the knot? Is my entire family invited? Suddenly all of the excitement turns to fear of the unknown.